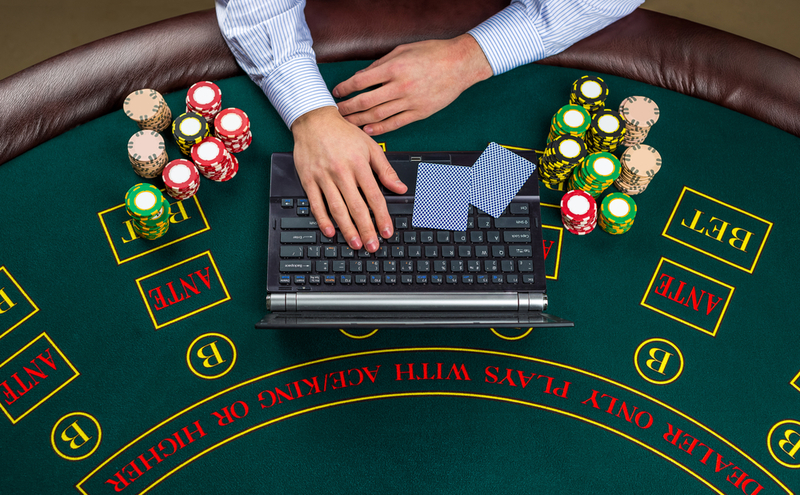 The Online Gambling Industry: Time to Get Involved? 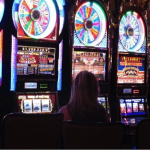 There were some who initially saw online gambling as nothing more than a passing fad. Fast forward to 2018 and it’s pretty clear it was and is nothing of the sort. Back in 2015, the combined online gambling market worldwide was valued at $37.9 billion. By the end of 2020, the total is expected to reach $59.79 billion. While the online casino industry may have started life as a relatively humble entity, it’s no longer anything of the sort. There’s serious money out there for those who get it right. Still, there are those who aren’t entirely convinced that whether or not now really is the time to get involved. 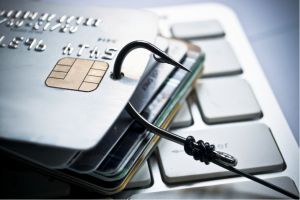 As is always the case, there are inherent risks involved in all kinds of business ventures like these, which aren’t necessarily right for everyone. 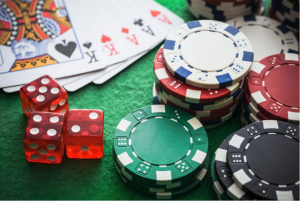 Nevertheless, if you’ve been toying with the idea of throwing your hat in the ring and getting involved in the online gambling industry, there are a few good reasons why now really could be the perfect time to do so. While the figures for now and the immediate future are impressive enough, industry analysts believe we’ve only just begun to scratch the surface. 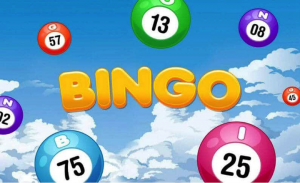 They’re comprehensively confident the total market value will continue to grow indefinitely, as the world becomes more and more accustomed to online gambling and gaming in general. The popularity of online gambling has already seen record growth, though still remains something of an untapped opportunity in countless key regions worldwide. Speaking of which, evidence suggests that the coming years will bring about a significant increase in the number of regulated markets worldwide. 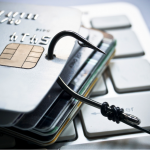 Attitudes towards online gambling are changing on a global basis, spurred primarily by the acknowledgement that there’s really very little authorities can do to prevent their respective citizens from gambling online. Rather than trying to outlaw or prevent online gambling, more countries than ever before are making moves to safely regulate their domestic or regional industries. As more markets sign up and join the movement, the industry is only set to become more lucrative on an on-going basis. 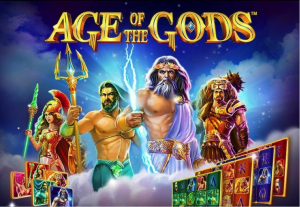 It’s worth remembering that technological advancement was responsible for spurring the creation of the online casino and general digital gambling industry in the first place. Nevertheless, we’re just beginning to see exactly how future technology may continue to influence and enhance the industry as we know it today. 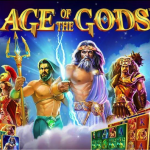 Mobile casino gaming has gained spectacular traction over recent years, with new concepts like virtual reality and live-dealer gaming further boosting the appeal of online gambling to audiences worldwide. 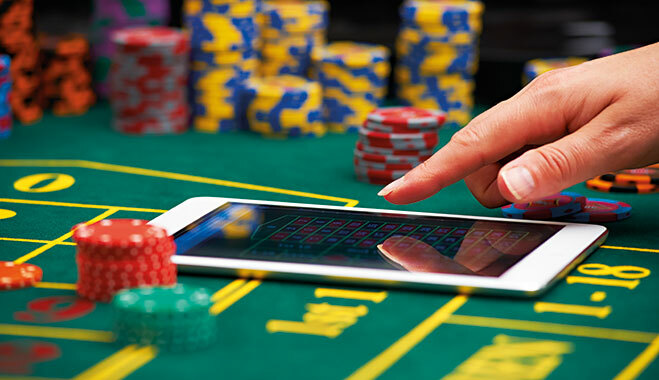 As advanced technology becomes the new norm for consumers all over the world, new-generation digital gambling is guaranteed to continue growing in popularity. One of the biggest contributors to the success of the online gambling industry is the way in which betting online has never been easier. These days, you don’t have to know a thing about gambling or casino gaming to sign up and get involved. What’s more, you only need a few seconds at any time of day or night to grab your mobile device and dive into the action. Which is, in no uncertain terms, precisely what tens of millions of people are doing worldwide, every single day. 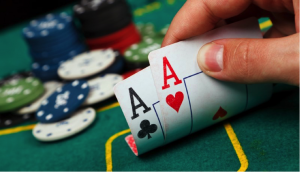 The convenience and simplicity of online gambling have opened the industry up to the most enormous audience imaginable. If the future financial forecasts are anything to go by, the average consumer over the years and decades to come will enjoy greater everyday spending power than ever before. With more disposable income to spend on the less essential things in life, it’s predicted more people than ever before will get involved in ‘frivolous’ pursuits like online gambling. 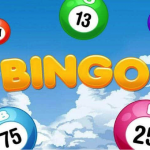 Particularly due to its accessibility and simplicity, the appeal of online gambling will continue to grow indefinitely. Particularly in the case of affiliate marketing, capitalising on the unique prosperity of the online gambling industry can be surprisingly simple. With an affiliate marketing scheme, it’s often unnecessary to invest anything whatsoever in the establishment of the respective business. Affiliate programs are free to join, websites are cheap to build and commissions are only payable in the event that you make money. It takes hard work and commitment to succeed, but it’s nonetheless a simple and affordable business start-up option that’s open to just about anyone. Last but not least, it goes without saying that competition across the entire online gambling industry has never been more ferocious. Tens of thousands of service providers all competing for the same business, putting their own unique spin on whatever it is they have to offer. Nevertheless, however crowded and congested the market is today, things only stand to become even more intense in years to come. As such, many experts argue that now really is the time to get that all-important ‘foot in the door’ while the opportunity exists. A decade or so down the line, there may be far too much competition for any other than the biggest brands in business to stand any real chance of competing. 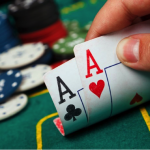 All in all, the short answer to the initial question is yes – it’s definitely worth giving a shot to some kind of online gambling business. However, whether or not this is the right business venture for you personally is something only you can decide. It’s a case of carefully considering the risk-reward balance, in order to determine whether the possible returns justify the inevitable risks. 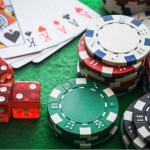 Nevertheless, arm yourself with a savvy business plan and there’s no reason why you couldn’t make a huge success of your online gambling enterprise.